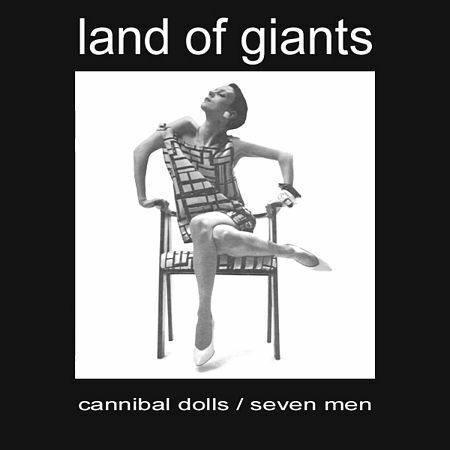 Electro-pop band Land Of Giants from Canada released an independent 12" single called Cannibal Dolls / Seven Men. 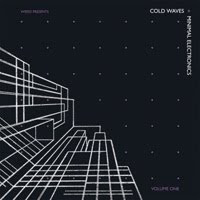 The single went on to receive radio play on college radio (where it reached #1) and on alternative radio stations. 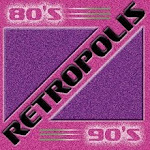 After it’s initial success as a dance floor hit, it has garnered a small but extremely loyal following around the world. 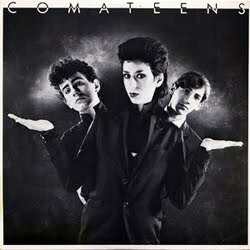 Prices for the original 12" single have reached almost $200US on ebay! All this and Land Of Giants has never played a live gig! 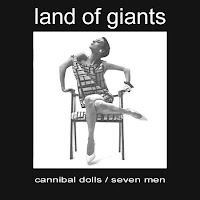 In 2008 the band released Cannibal Dolls / Seven Men on CD, originally recorded between 1982 and 1985 the CD features the original synthpop, minimal wave 12" "indie" single, demo tracks and unreleased bonus material. and features Land Of Giants "Cannibal Dolls"